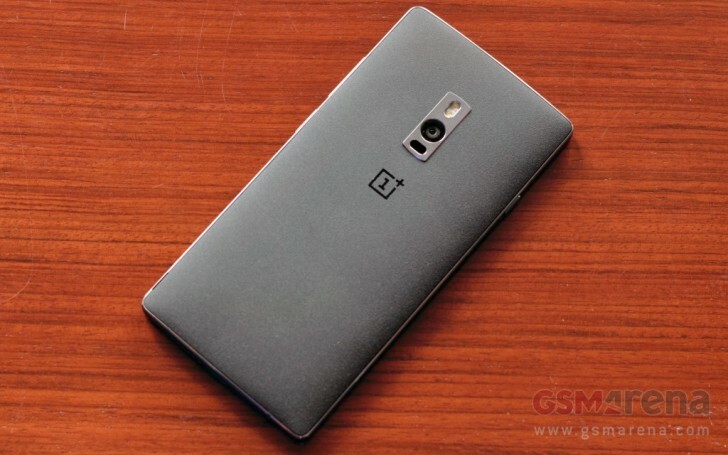 OnePlus co-founder Carl Pei has issued an apology regarding the delay of the company's second flagship, the OnePlus 2. Despite making bold plans and preparing more inventory, he says that the OnePlus only began shipping in meaningful quantities this week. That's a month later than the company's initial targeted shipping date, he admits. However, Carl Pei not only speaks to the customers with unfulfilled orders, but also apologizes to OnePlus employees, partners and fans. For the company's team, this has been a huge opportunity cost, while for the partners the delay has caused "unnecessary complications." OnePlus boss didn't pinpoint the source of the delay. Despite the fact there are many more invites available, he revealed that the company plans to open up the OnePlus 2 sales for an hour in the near future.